Apple Forced to Settle with Qualcomm. Apple would feel compelled to reach a settlement with chip manufacturer Qualcomm in their protracted patent conflict, according to the reports on Friday. Qualcomm recently managed to prevent China from selling older iPhone models due to the patent issue. 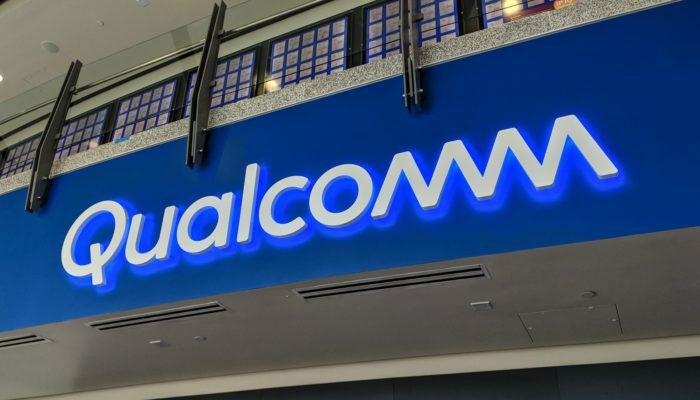 Qualcomm also wants the sale of the latest models of the iPhone is prohibited. The company blames Apple of using Qualcomm’s technology for iPhones, without paying enough for it. Apple thinks that the chip manufacturer is abusing its governing position on the market to demand high royalties, according to reports. This dispute is fighting the companies worldwide. Apple feels pressured to arrange with Qualcomm because of the importance of the Chinese mobile market. because many products from Apple are produced in that country. The Chinese government is also losing tax revenues due to the ban on sales, according to Apple. By the way, Apple announced that it would launch software update for Chinese iPhone users next week. This update is aimed at changing functions that, according to a court, infringed many Qualcomm patents. Apple has also filed an appeal, but the company wants to remove “any concerns”. According to experts, the step shows the great importance of the Chinese market for the company. There, Apple gets about a fifth of its turnover. Qualcomm states that a software update does not mean that Apple can continue to sell its phones. According to the chip maker, the provisional ban prohibits Apple from getting its iPhones out of the stores anyway.